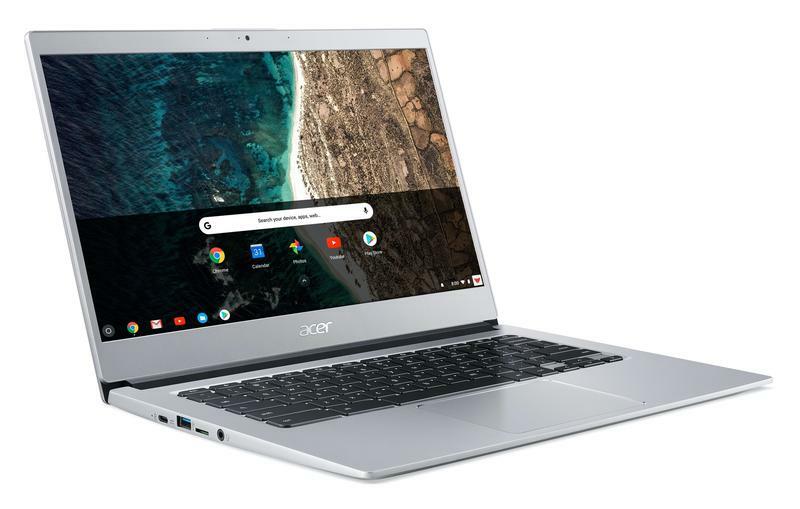 At IFA 2018 on Wednesday, Acer introduced a new Chromebook it claims offers best-in-class performance for the price. 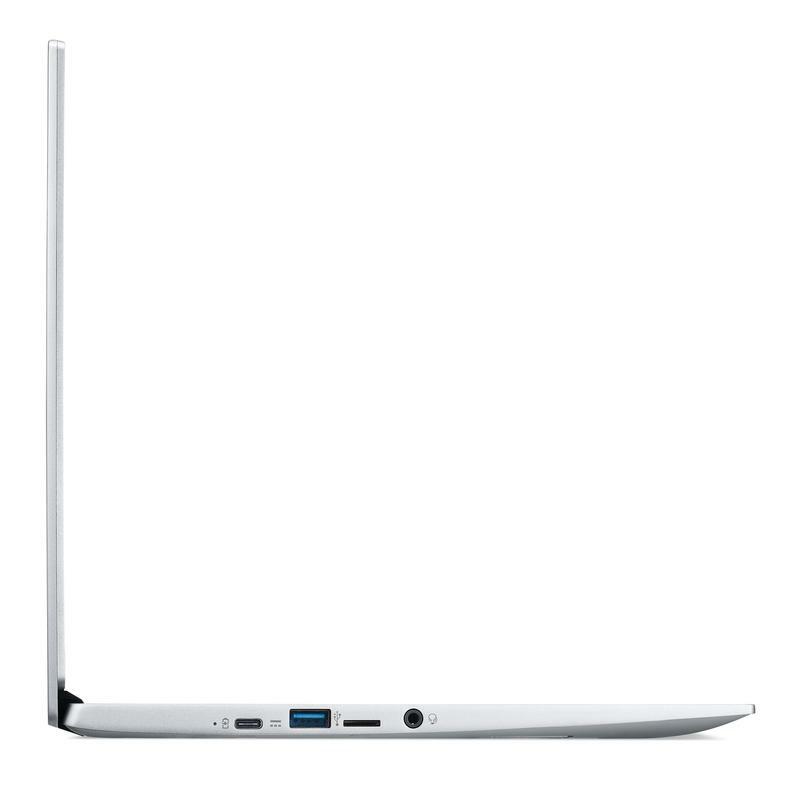 Launching for just $349, it’s certainly in the realm of affordability for young professionals and students. 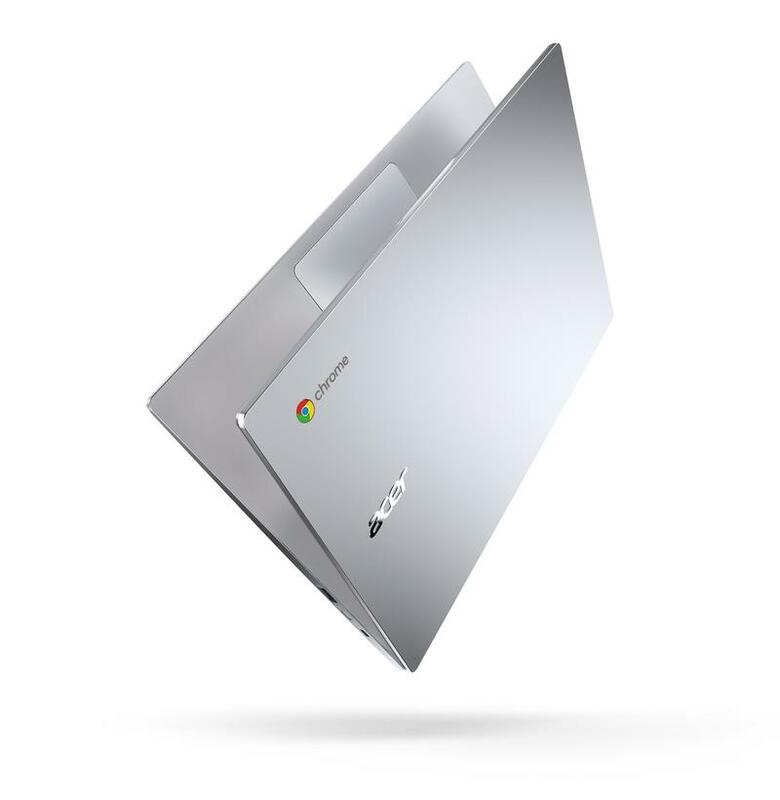 Featuring a metallic chassis, Corning Gorilla Glass touchpad, and up to 12 hours of battery, the new Chromebook 514 sits in that sweet spot of design, features, and price. 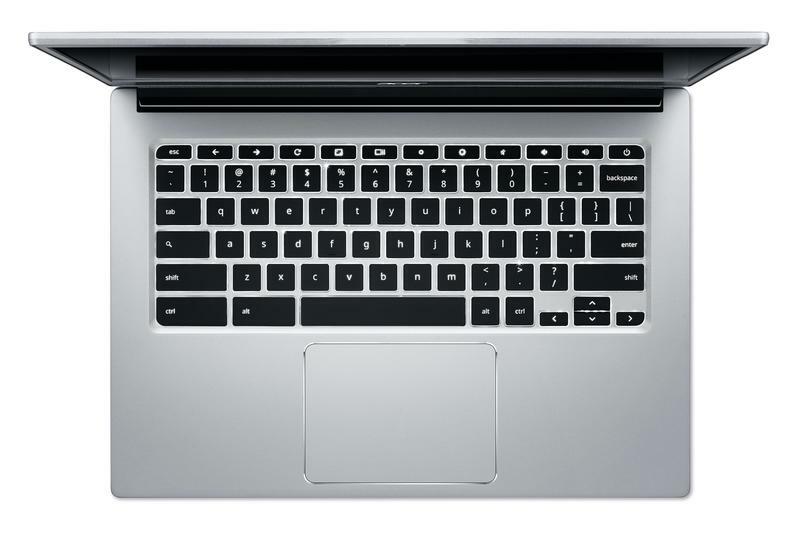 It also comes equipped with a 14-inch Full HD touchscreen display, two USB 3.1 Type-C ports, and a backlit keyboard. 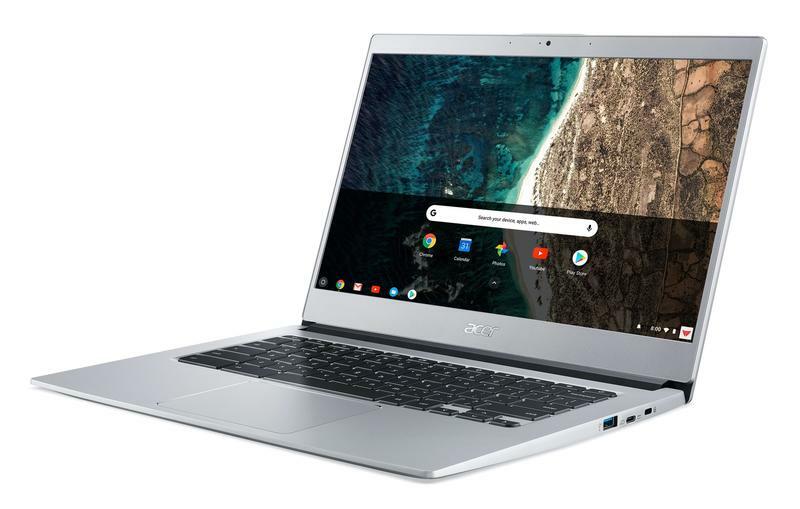 Like other Chromebooks of its ilk, Acer’s new machine comes with Android app support, allowing users to extend the laptop’s capabilities. 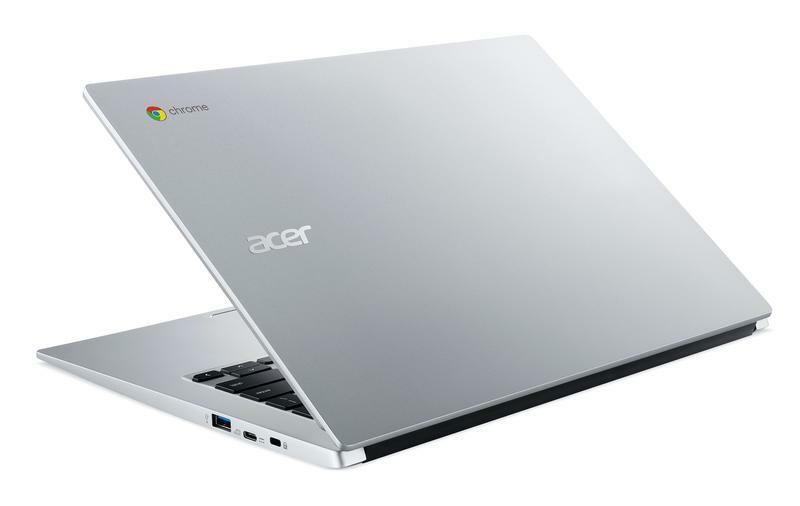 Outside of that, the Chromebook 514 is a straightforward affair, offering the kind of experience Acer fans have come to expect. 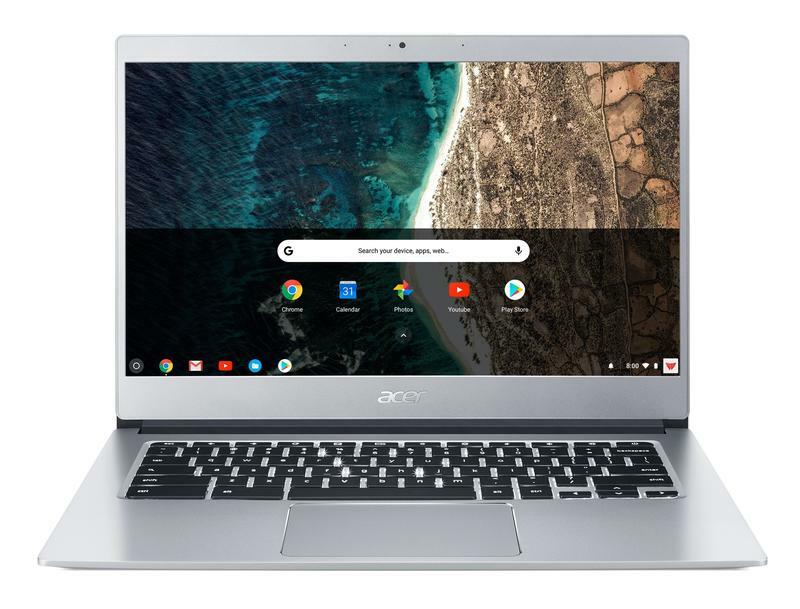 The Acer Chromebook 514 will be available in October for $349.